Malaga only proper tribute to Ziggy Stardust. Five piece hard rocking band. 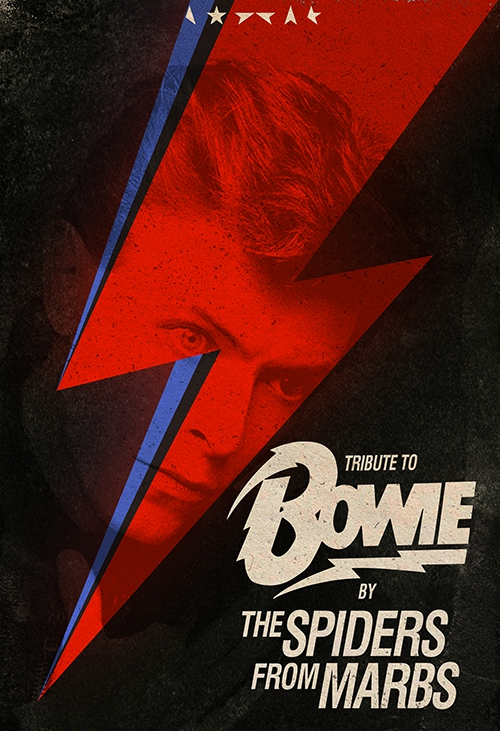 Dory, Rise and Fall of Ziggy Stardust, Aladdin Sane, Diamond Dogs and a few other classics. Five piece, hard, no-nonsense, rock'n'roll, played loud, as Bowie always said it should be. Get your Ziggy on at ZZPub. Free entrance, bar till late.